A shirt is known as western dress . There are two kind of shirts. Formal and Casual. It also comes in form if Slim Fit and Straight. A shirt is generally made of a light, inexpensive fabric, and are easy to clean. 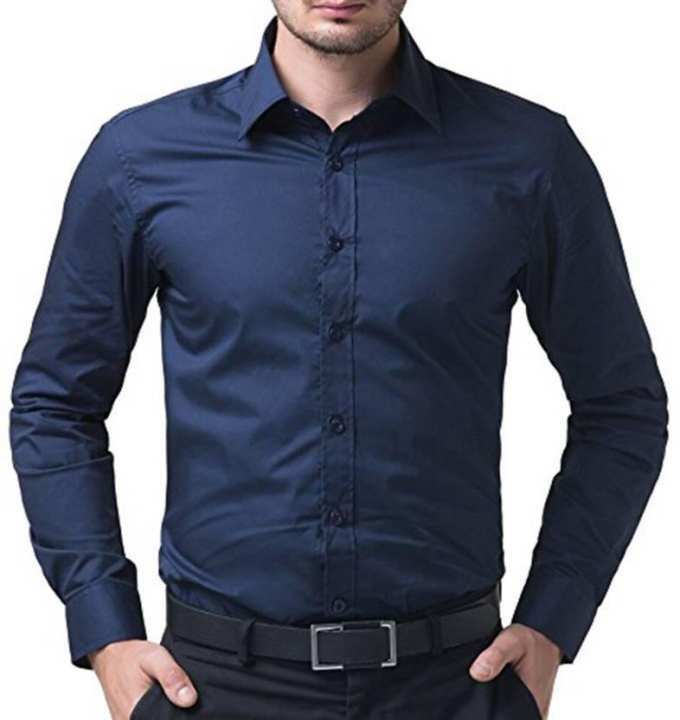 Men usually wears shirts in any occasion and also in daily wearing dress.